Who doesn’t love a face mask? A nice way to have a little pamper, improve your skin care as well as your self care. That all sounds amazing to me! For those that know me, know I am one for creativity. I like to experiment, not one to make a boring old Victoria sponge but to go out there and create something amazing. As I am learning more with essential oils and more home and self care products. I adapting my creative skills into making things I love such as face masks. 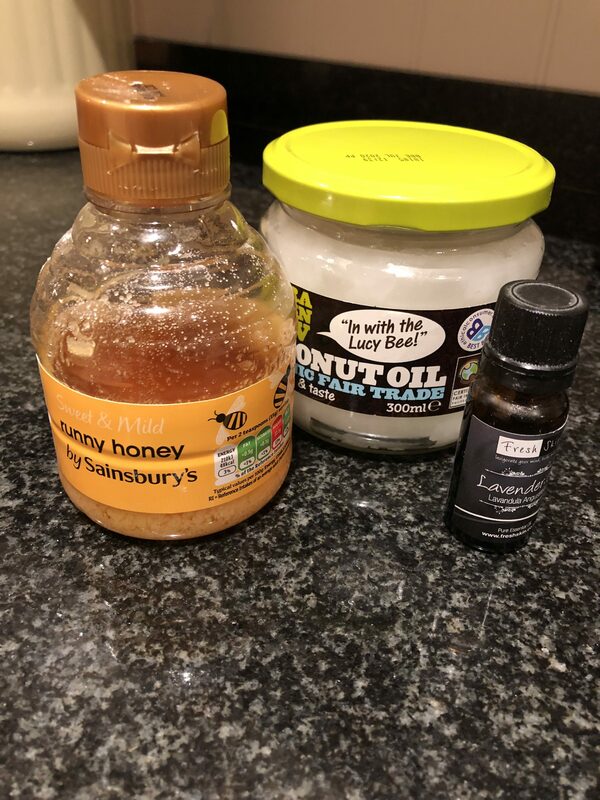 Who would have thought it would take 3 ingredients, 5 minutes of your time and 20 minutes relaxation to make a good face mask and add extra care to your skin. 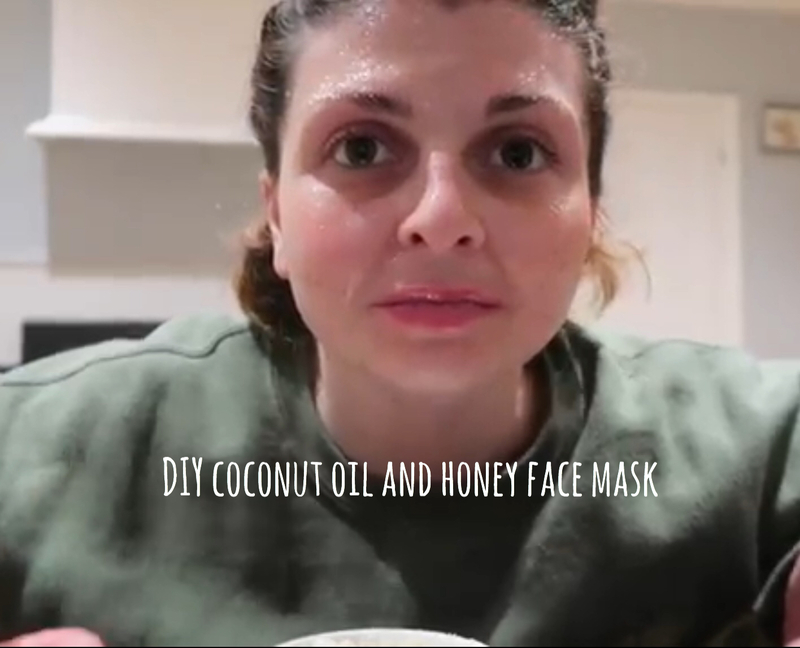 If you want to make this face mask here is how. You will need a small bowl or container for the ingredients and a teaspoon. To the bowl add 2 teaspoons of *coconut oil, 1 1/2 teaspoons of raw honey and *1 drop of lavender essential oil. Mix them together and that is it. Time to apply. Let the mixture sit on your skin for 15-20 minutes. Please note that the mixture doesn’t dry, and if in a warm room the mixture can run. It is fine just be careful. After 15 to 20 minutes, its time to wash of the mask. Straightaway my skin felt softer and moisturised. Just from 3 simple ingredients that most people have in their household items can make your skin feel so much better. Especially this time of year when the weather is colder and your skin is naturally dryer. Would you try this face mask? Have you tried to make a face mask before, if so would you recommend it to me?